PEMF therapy is an amazing therapy that helps with cellular healing and reducing inflammation. Classes will resume in October at Laguna Park. Contact the gym for further information. 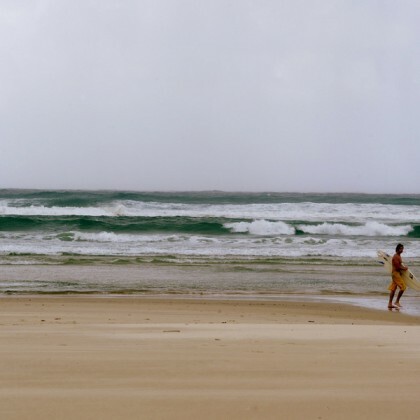 As of September 2013 we have relocated to the beautiful Gold Coast in Queensland, Australia. We are looking forward to establishing a healing retreat centre here but in the meantime we will offer our services on a mobile basis. Please don’t hesitate to get in touch with us to make a reservation. 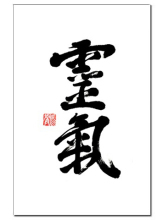 I will start teaching regular Universal Healing Tao classes at Wisdom Academy in Mejiro, Tokyo every Saturday morning starting from the end of August, 2011. The classes will be basic UHT practice classes with the first 6 weeks based on the 5 Element System. 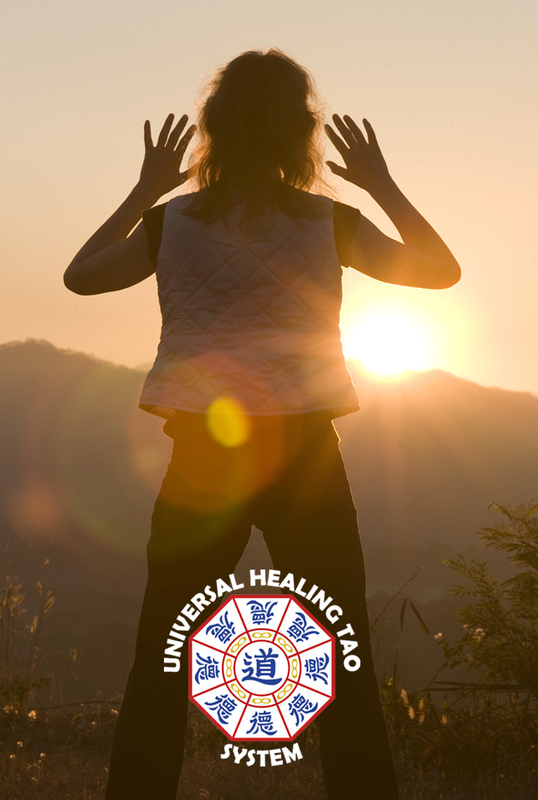 Next month starting August 17th, 7:00-10:00pm, Shizuka Tsuchiya and Benjamin Robins will be presenting a 4 part Universal Healing Tao workshop series. 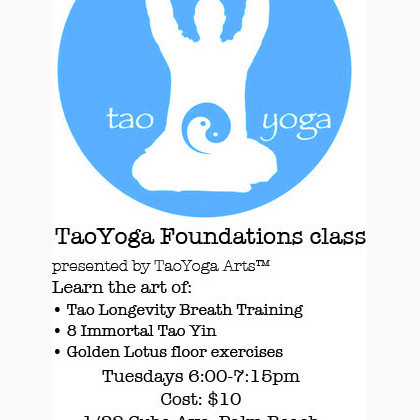 This is a 4 part workshop series in the Universal Healing Tao practice. This workshop series is a collaboration between Shizuka Tsuchiya and Benjamin Robins. 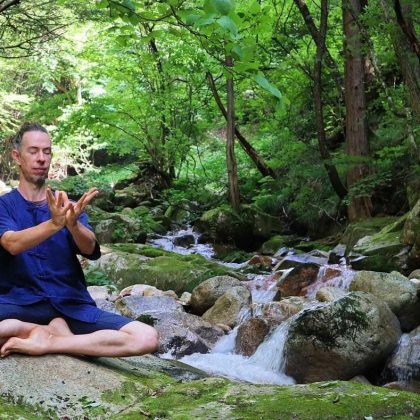 In July we will repeat last year’s Chi Gong retreat at the beautiful mountain campsite, Kozy Kabins, on Mt Haruna.